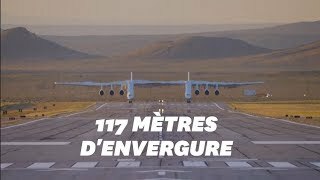 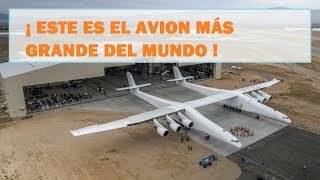 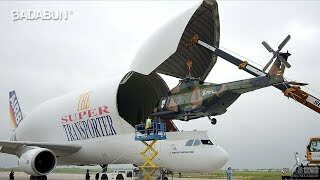 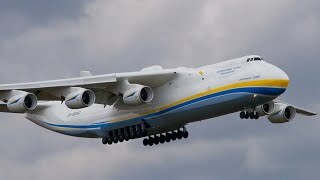 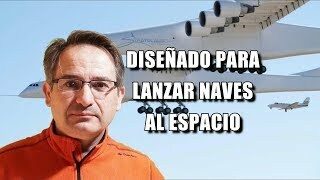 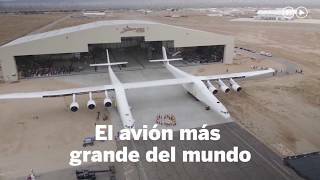 Pruebas de vuelo exitosas de este increíble aparato. 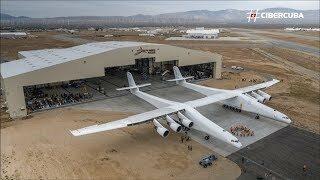 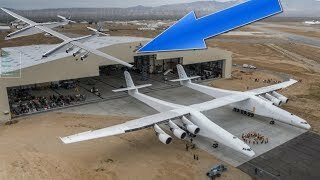 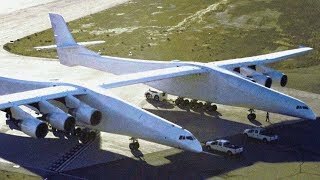 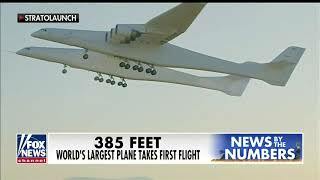 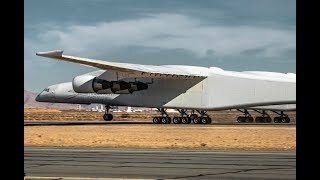 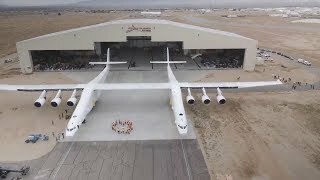 Stratolaunch. 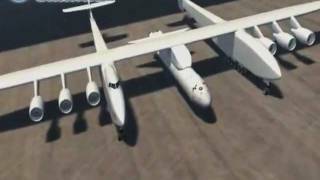 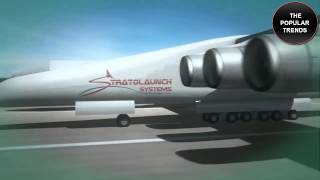 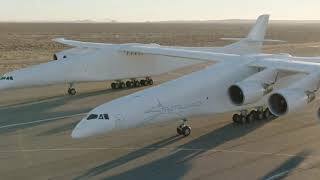 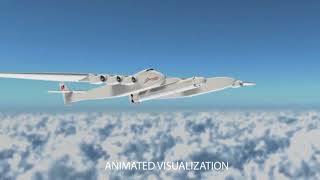 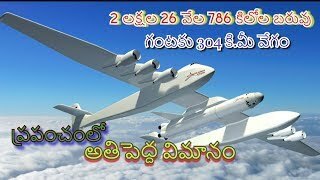 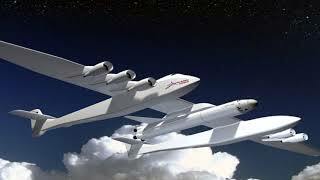 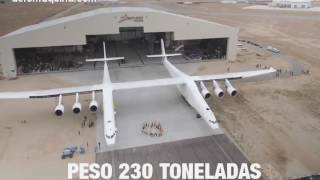 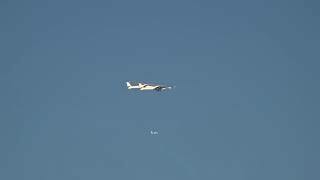 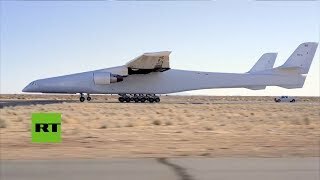 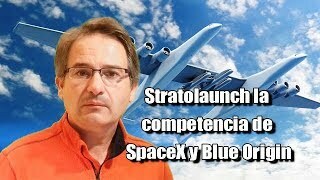 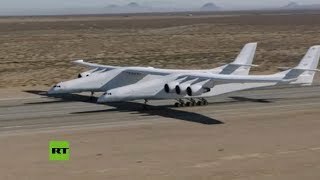 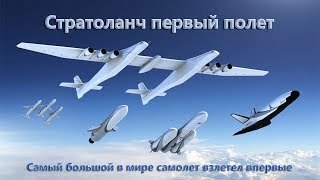 Stratolaunch Systems Corporation is a space transportation venture developing a new air launch to orbit system. 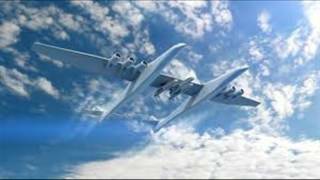 Music by: www.bensound.com.